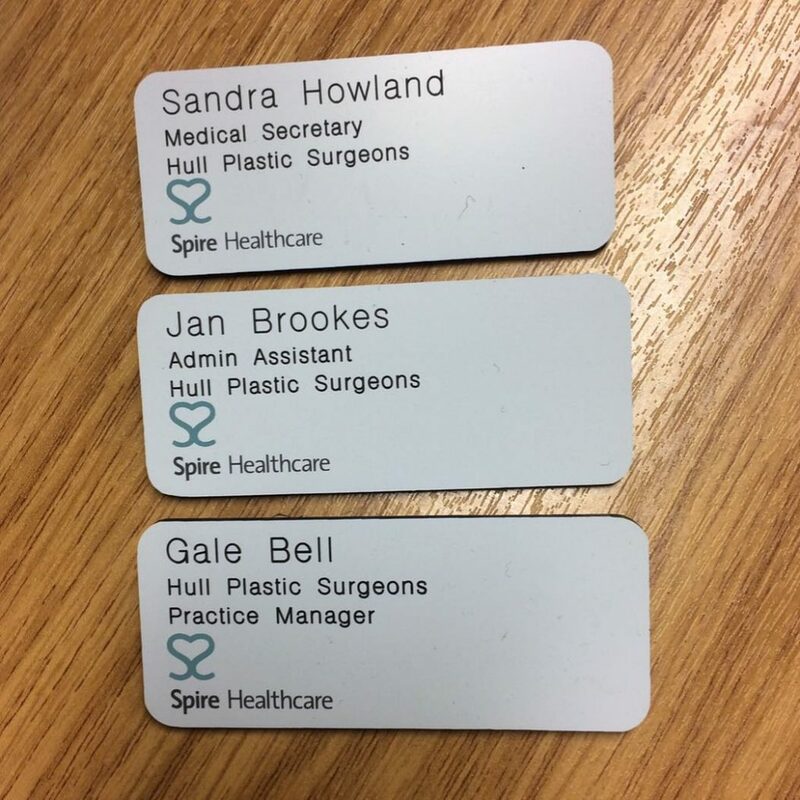 I have no doubt that the success of Hull Plastic Surgeons is due to a large part from the dedication and hard work of these three lovely people. I feel very proud of the team we have built when I hear patients tell me how helpful they are. © Hull Plastic Surgeons 2018. All Rights Reserved.